If you have purchased or are in the process of purchasing a new home, something you should be aware of is the status of its warranty. Tarion is a non-profit, private corporation established in 1976 to protect the rights of new home buyers and regulate new home vendors and builders according to the terms of the Ontario New Home Warranties Plan Act. Every newly built home in Ontario is enrolled for warranty coverage through Tarion. The warranty is applied to the home as of the date of possession and remains in effect regardless of ownership. An important note to remember, is that while the Warranty covers 7 years from the date of possession, not all deficiencies are covered for that total amount of time. This is a common misconception. To make it simple we've broken down the core warranties and their time frames. It’s important to understand the breakdown of your warranty coverage and report concerns within the appropriate time frames. Tarion has made the process simple and you can manage your warranty online! 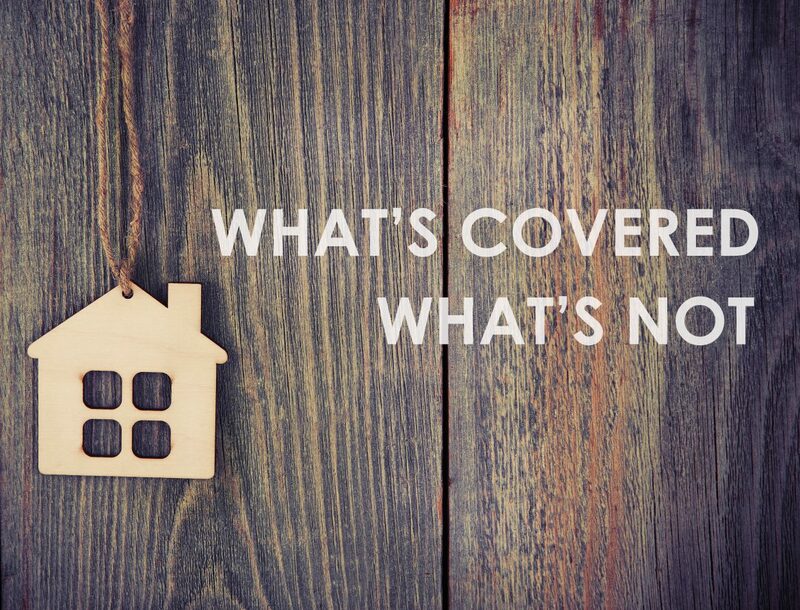 Questions about your Tribute home’s warranty?